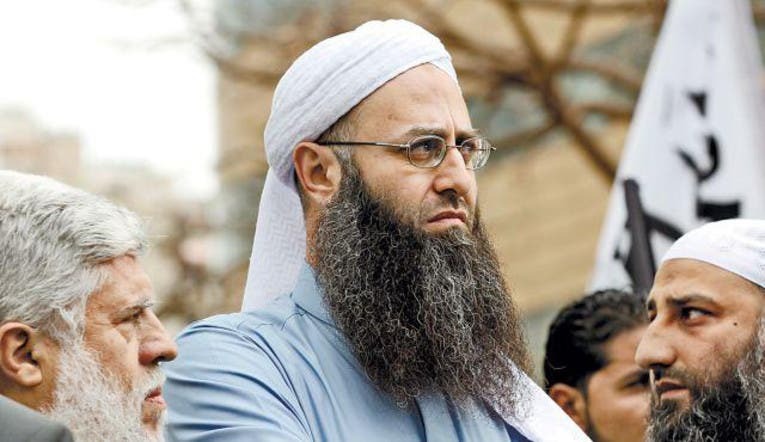 Sheikh Assir said in a Friday sermon that a response to Hezbollah’s intervention in Syria could happen in a “few days” and will take place “anywhere” including Lebanon. In April Sheikh Assir urged his followers to join Syrian rebels fighting troops loyal to President Bashar al-Assad and the Lebanese Shiite movement Hezbollah. 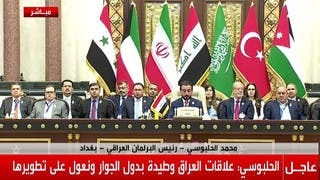 Senior Muslim Sunni voices have accused Hezbollah of starting a sectarian war by intervening in Syria against the Sunni opposition. On Friday, Egypt’s ruling Muslim Brotherhood threw its weight behind the calls for Jihad in Syria, slamming Hezbollah for starting a sectarian war in Syria. “Throughout history, Sunnis have never been involved in starting a sectarian war,” spokesman Ahmed Aref said. Hezbollah chief Hassan Nasrallah said on Friday that his group is not involved in a war against Sunnis but that it is fighting against a U.S. Israeli conspiracy to control the Middle East. He vowed to stay in Syria and continue fighting against what he said were extremist Islamists being used by major Western powers to re-draw the regional map.